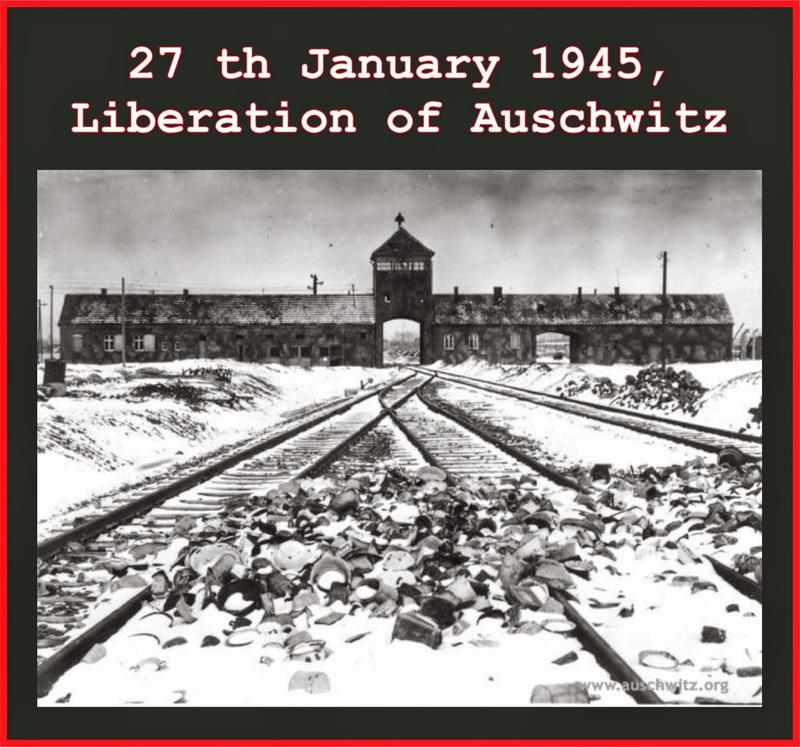 While they were leading the Auschwitz prisoners onto the evacuation marches and afterwards in January 1945, the SS set about their final steps to remove the evidence of the crimes they had committed in the camp. They made bonfires of documents on the camp streets. They blew up crematoria II and III, which had already been partially dismantled, on January 20, and crematorium V, still in operational condition, on January 26. On January 23, they set fire to “Kanada II,” the complex of storage barracks holding property plundered from the victims of extermination.